KODAMA (DRTS), a data relay test satellite launched by the H-II A launch vehicle from the Tanegashima Space Center (TNSC), serves as a data relay station. 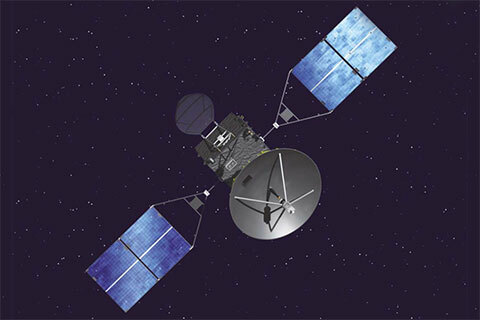 A data relay test satellite is a kind of communications satellite in a geostationary orbit that relays data among Low Earth Orbit (300-1,000 km altitude) spacecraft (such as satellites) and ground stations. This relay can dramatically extend the area where real-time communication between Low Earth Orbit spacecraft and ground stations are possible. When a direct communication link is used, contact time between a Low Earth Orbit spacecraft and a ground station is limited to approximately 10 minutes per visible pass. 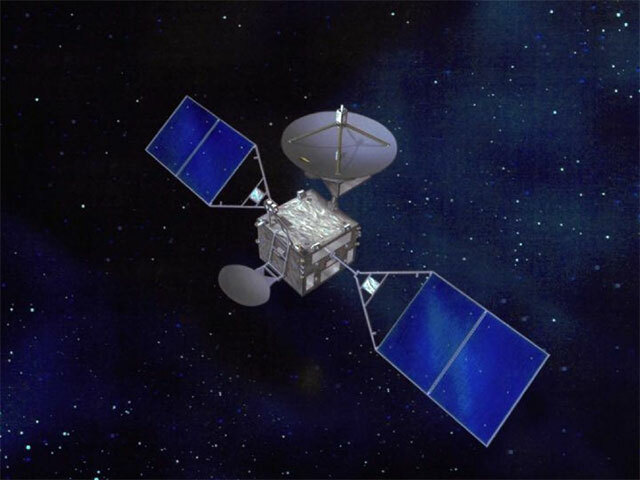 When KODAMA relays data between an LEO spacecraft and a ground station, real-time communications are possible in 60% of the flight path of the spacecraft. This enables Japan, a relatively small country, to greatly extend contact time between its spacecraft and a small number of ground stations. The KODAMA succeeded in a data relay experiment with the world's fastest speed of 278 Mbps using the Advanced Land Observing Satellite "DAICHI," and has been contributing to global land observations and disaster monitoring with the DAICHI by utilizing KODAMA’s broad view area and real-time and large-volume data relay capacity. In these 10 years, the KODAMA also successfully conducted data relay tests using various spacecraft including the International Space Station (ISS) and the Japanese Experiment Module “Kibo”. The Kodama is currently relaying data to and from the Kibo, the Advanced Land Observing Satellite-2 “DAICHI-2” and other satellites.